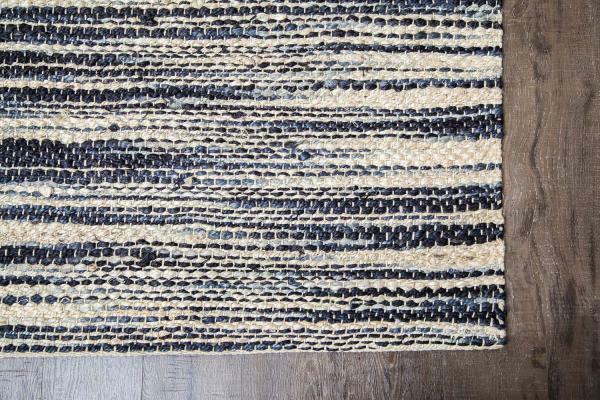 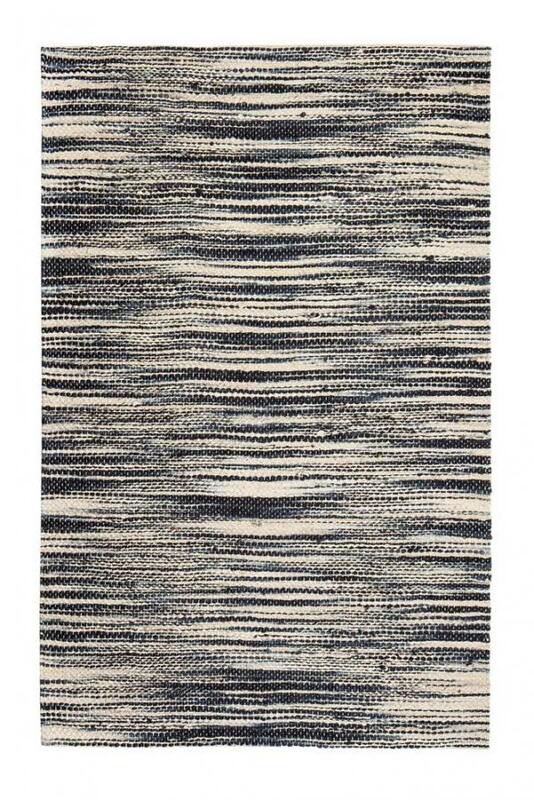 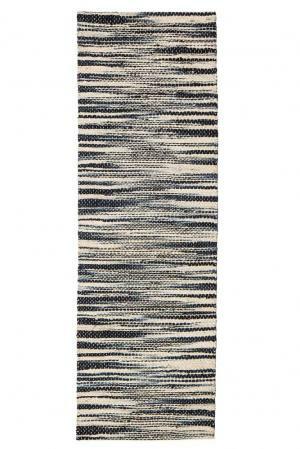 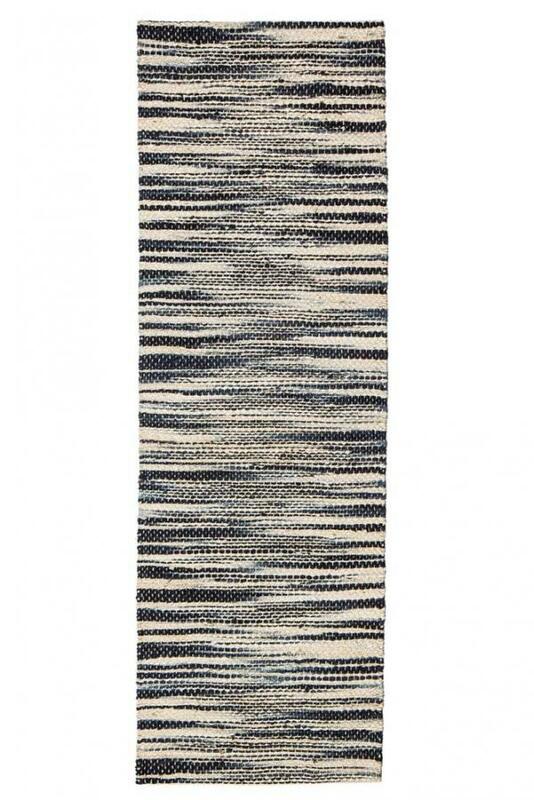 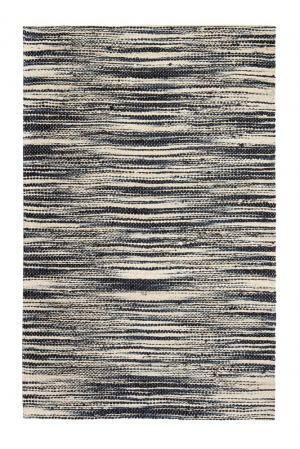 Xanthippe Jute Ivory/Black Collection by Anji Mountain brings a magnificent, chunky texture to any space. 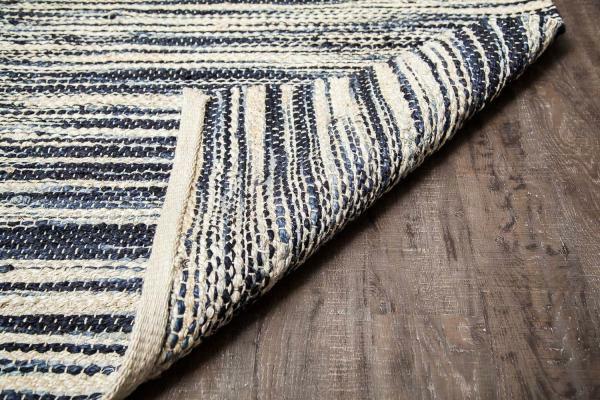 These rugs are expertly handloom-woven by skilled weavers who employ a variety of traditional techniques to create these simply beautiful styles. 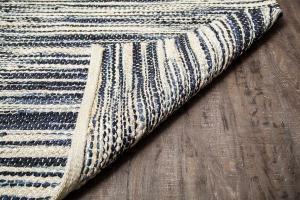 Jute fibers exhibit naturally anti-static, insulating and moisture regulating properties. 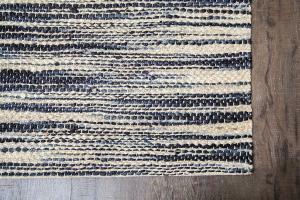 It is predominantly farmed by approximately four million small farmers in India and Bangladesh and supports hundreds of thousands of workers in jute manufacturing (from raw material to yarn and finished products).